As a Senior Stylist, Chloe is our most experienced hair professional and is very highly qualified. 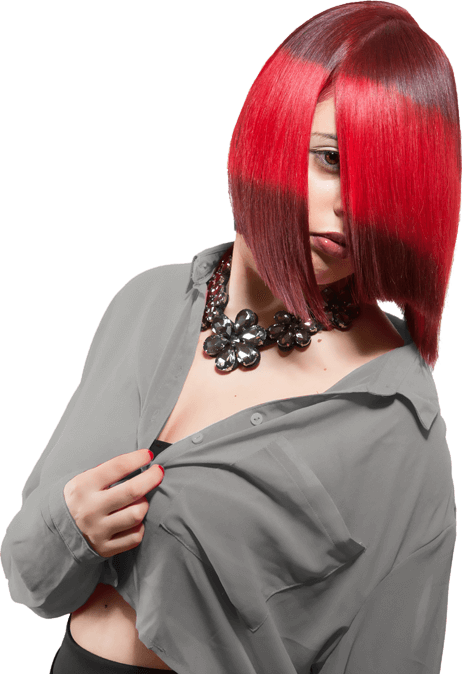 She can provide any hair style, hair colour and cut and loves the consultative approach with her customers. With experience spanning both years and fashions, she has an incredible knack for assessing your hair and explaining the direction she feels you should explore. She will then deliver a style and colour that will leave you beaming from ear to ear. 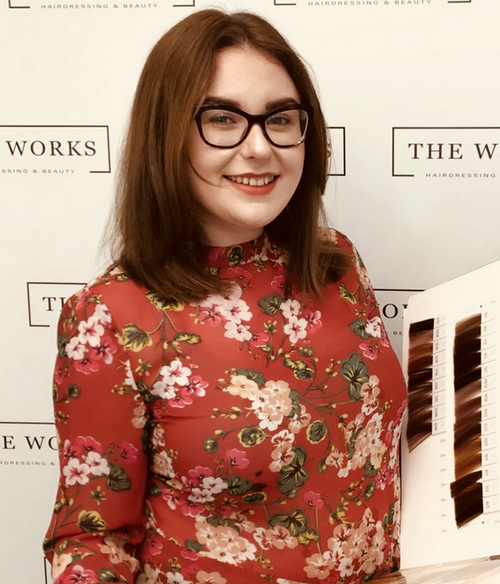 Whether you’re looking for natural hair colouring, hair waxing or just a simple cut & blow, Chloe always listens to her customers with the same enthusiasm she did when she first started hairdressing. We understand hairdressing salons can be intimidating places, especially if you’re unsure as to what you’re after. Our senior stylist Chloe will make you feel completely at home. If all you want is a hairdressing salon where the staff is friendly and genuinely want to help, then we are perfect for you. The Works Hairdressing & Beauty has been styling and pampering the heart of Marple since 2016. However, we are proud to say our hair styling products and hairdressing salon have become known in surrounding areas, too. Based in Stockport, Chloe would love for you to call in and have a chat with her about hair styling ideas! Welcome to your new hair!